Life is Strange 2 Release Date Set For September | Nerd Much? Square Enix and Dontnod Entertainment have announced that the Life is Strange 2 release date is much closer than you probably expected. The first episode of the sequel series is headed our way in September. Details are slim on the game. And by slim I mean nonexistent. 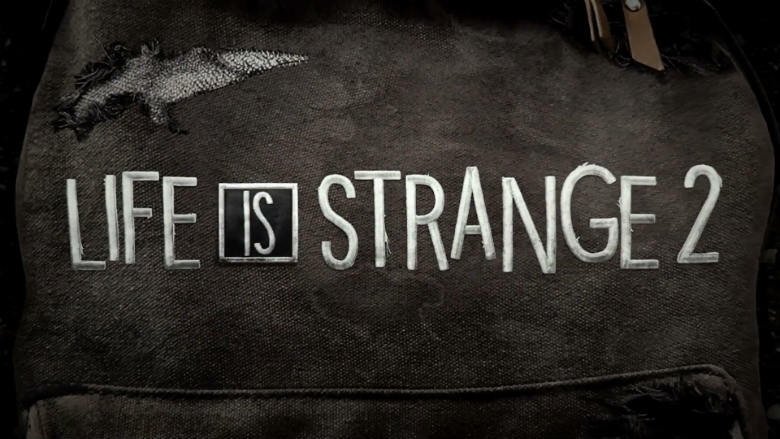 The trailer we got today to confirm the Life is Strange 2 release date is just a 20 second spot revealing the title’s logo and premiere date. Episode 1 is coming to PC, PlayStation 4 and Xbox One on September 27th. 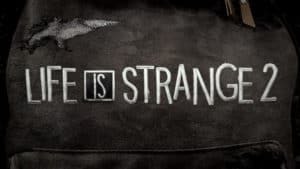 The sequel will consists of 5 episodes just as the initial Life is Strange did. There’s been no indication as to how often we can expect the episodes to roll out. But by following the release schedule from Life is Strange it looks as though we can expect episodes to land roughly every other month. Dontnod’s spinoff of the series, The Awesome Adventures of Captain Spirit is also headed our way soon. It’s being released completely free courtesy of Square Enix and Dontnod on June 26th. The Awesome Adventures of Captain Spirit is set three years after Life is Strange and will tie into the events of Life is Strange 2. The decisions you make within the free spinoff will have consequences and effect how players experience the game in some ways. In The Awesome Adventures of Captain Spirit, you play as a ten year old boy named Chris. Chris lives with his father in Beaver Creek, Oregon as the duo struggle through the recent loss of Chris’ mother. Chris fantasizes about being a superhero and sports a customizable costume to match his ambitions. As the player, you’ll guide Chris through treasure hunting quests and explore imaginary planets. The prequel to Life is Strange 2 garnered a ton of positive buzz during E3. It should make for an exciting jumping in point as we prepare for Life is Strange 2’s September debut.